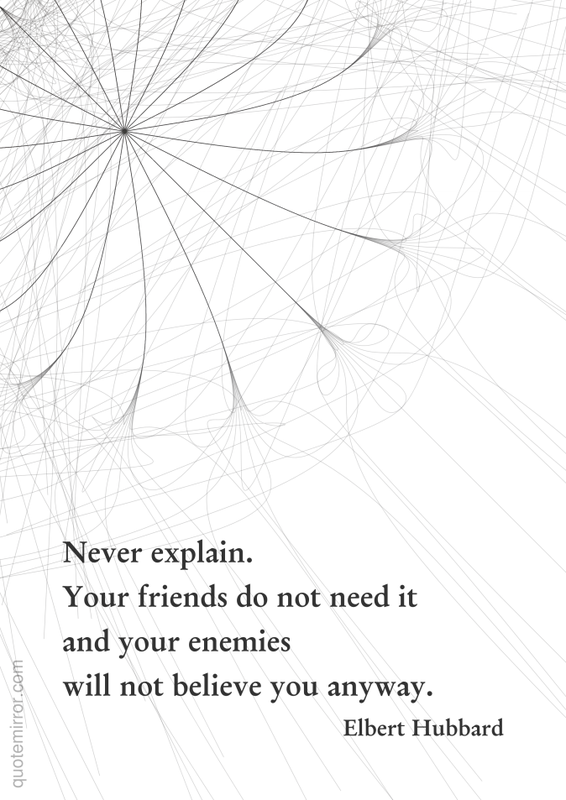 will not believe you anyway. 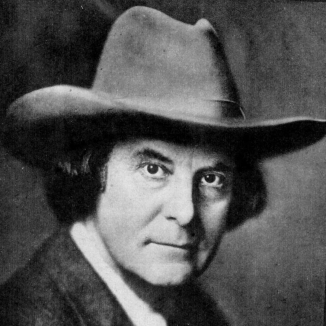 Elbert Green Hubbard (June 19, 1856 – May 7, 1915) was an American writer, publisher, artist, and philosopher. Raised in Hudson, Illinois, he met early success as a traveling salesman with the Larkin Soap Company. Today Hubbard is mostly known as the founder of the Roycroft artisan community in East Aurora, New York, an influential exponent of the Arts and Crafts Movement.